This globetrotting show is truly quite legendary, selling out in places like Edinburgh Fringe, Raffles Singapore and Sydney Opera House. 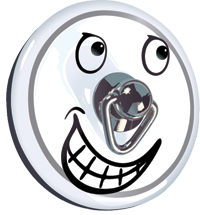 In this, its 21st birthday year, it returns to the Abbey Hotel during Bath Comedy Festival, but be warned: it will sell out here too, so early booking is essential. 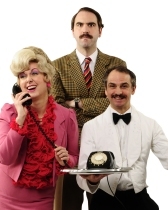 Basil, Sybil and Manuel serve a 3-course meal along with plenty of laughs and audience participation in this 5-star immersive show – a show that’s never the same twice, because it’s 70% improvised. It’s great for comedy fans, theatre fans, or anyone who just fancies going out for an unforgettable meal and a good time. This true blend of ingenious comedy and unique theatrical script is a multi-sensory treat where chaos reigns right from the start. 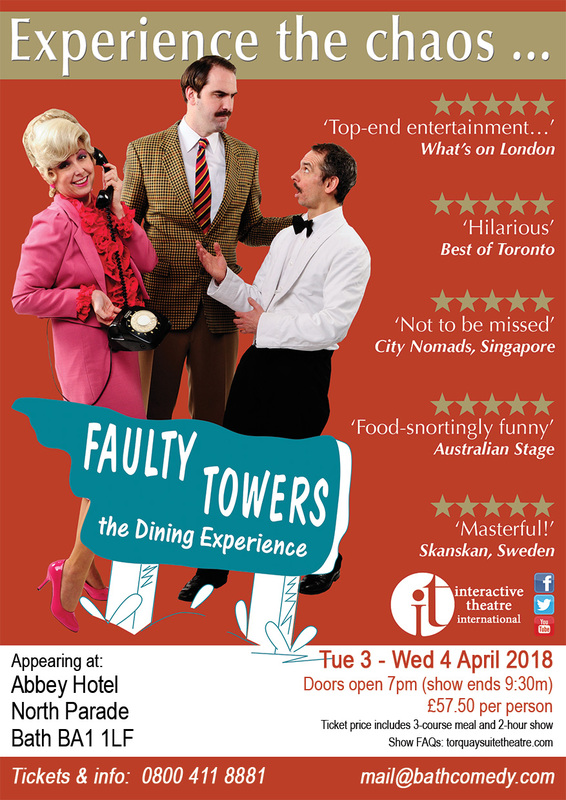 Born in Brisbane in April 1997, Faulty Towers The Dining Experience is a worldwide hit, appearing in around 20 countries and an ongoing residency in the heart of London's theatre land. Faulty Towers The Dining Experience is the most successful interactive comedy show of its kind.